H&R Adventure Raising Springs for Volkswagen Atlas | H&R Special Springs, LP. Whether you’re loading gear for a summit or packing equipment for a safari, the Volkswagen Atlas has the cargo room to take you on an adventure. To make this full-size SUV more capable exploring, H&R ride development engineers have introduced adventure raising springs. H&R Raising Springs offer you the high road in style – drive to the clouds in your Atlas. H&R Raising Springs (PN: 54796) have a mild lift of approximately +1.0” front and rear for more ground clearance and a commanding view of the road. 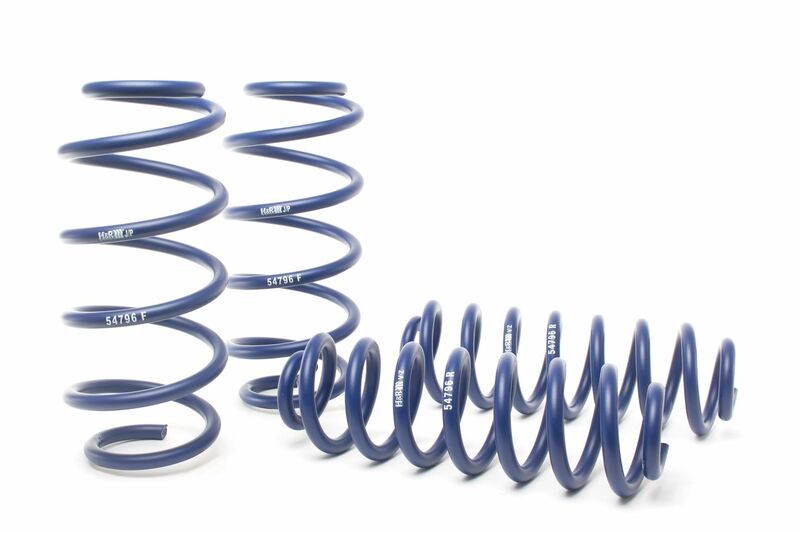 Progressive spring rates retain ride comfort and control. Elevate your Atlas for more adept adventuring, Wunderbar!